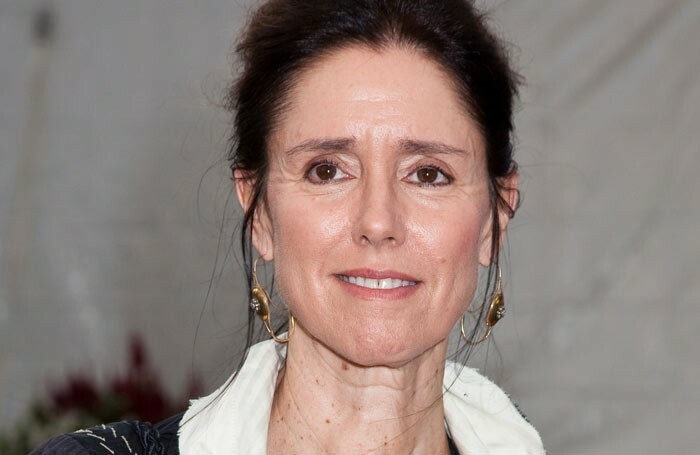 Julie Taymor is the award-winning director behind the hit musical The Lion King. 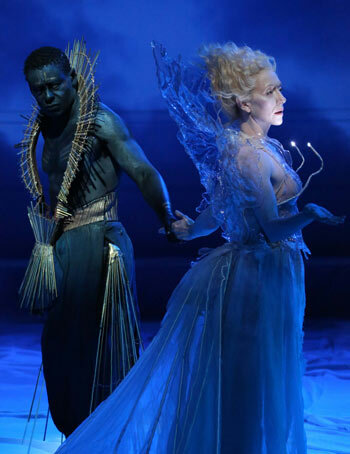 In 2013, she brought a stage version of A Midsummer Night’s Dream to the Theatre for a New Audience in Brooklyn, starring David Harewood as Oberon. In 2014 that production was captured on film, produced by Ealing Studios and Londinium Films. Here Taymor talks about the process of bringing the stage production to the screen. What prompted you to take A Midsummer Night’s Dream from the stage to screen? When we did it on stage I knew it would be over. We decided three weeks before it closed that we would do it on film. 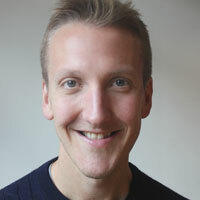 Ben Latham-Jones, from Ealing Studios, came over to talk me about making a movie. He saw the play and I said, “Isn’t it a shame [it’s ending], I wish I could shoot it”. I have done this kind of thing before, so having seen it for 12 weeks sold out, and knowing we could not extend it, I wanted to get it on camera. And Ben agreed to produce it. Having decided to film it, how did you go about creating a film version? In one week we put this together. We filmed four performances, with four cameras, which meant four cameras each night in a different position. So I had 16 positions to film from. We then did pick-ups [minor shots], like with a normal film, during the day. We invited an audience, as you have to have them in the background and also the actors have to play to an audience. What does the film give a screen audience that the live experience doesn’t? A lot of camera angles were so invasive, which make it immersive for a cinema audience. To me the thing about filming Shakespeare is you really get, through reaction shots and close-ups, the language much better. You can understand it. In the film, I was able to make every shot the best seat in the house. So I can get the reverse angle on Lysander listening to Hermia, or – one of my favourites – Oberon listening to a long speech by Titania, and watching him with a close-up. It helps the audience understand the language that much more. You are getting the shot of who is listening and that is what film is about – not just who’s talking. In the theatre your gaze would go to who is speaking and you see the body but not the facial expression. This is the big plus with film. Could you have done it without an audience and filmed it in a studio? No, I couldn’t. It is really live theatre you are watching. It would be a completely different style and I would not have created it that way. It would be 10 times more expensive too. What is exciting is you forget the audience – you are in it, and closer than you’ve ever been. You don’t get that in normal theatre and that is why this is an interesting hybrid. How easy was it to bring the show from the stage to the screen in terms of actors’ rights and union agreements? We have real union issues in the US, and this is the first production in dealing with this kind of thing. It cost more than it should, as people don’t get it yet. The UK has a history of it, with NT Live. But we have to get there in the US. Some people have expressed concern about the filming of live theatre, claiming it could replace the live theatre experience. What do you think are the benefits of these screenings to the industry? I think it helps these Off-Broadway companies with limited runs keep the theatre alive. A lot of people wanted to see Dream but they could not as it was sold out and had a limited run. If you live in Iowa you are never going to come to New York to see it. I think these screenings give an appetite for people to see theatre. If you could see it live, you would, unless you don’t have the money. This is much, much cheaper. It doesn’t seem to me that it would stop live theatre. Does boxing go away because it’s put on TV? Do they not go to baseball games or soccer games? Bad theatre will be replaced, but people will still want to see good theatre live. Your production of The Lion King, which originated on Broadway, is running in the West End. Would you like to direct a production that originates here in London? I would love to direct here. I’ve not done it yet. People have to ask you to come. You have a lot of great directors here. We hire more Brits [on Broadway] than you hire Americans. You bring our successful musicals over, but I am not sure many of us come and work here. I think you feel you don’t need us. You have so many directors. You were the first female to win the best director prize at the Tony Awards. Are there enough opportunities for female directors? How many women direct original shows on Broadway? Having Marianne Elliot direct The Curious Incident of the Dog in the Night-Time on Broadway was a rare thing, but she came over with the National Theatre. There’s me, and Susan Stroman – and she’s the only one who really gets hired to go direct to Broadway. The point is, when women are honoured with awards, we become role models. We open it up for a whole new generation. I am sick of talking about it but it doesn’t end. You don’t want to keep harping on, just do it. There’s a lot of fear of women in positions of power. I think it has to do with this terror of a mother who you just don’t want to be around. I am making a live version of a musical film I made called Across the Universe, which uses the songs of the Beatles. It has 33 Beatles songs in it and it’s really fun.